industry with people in mind. In 1969, our founder, John L. Grove rallied a small group of people around one big idea—there has to be a safer way to work at height. 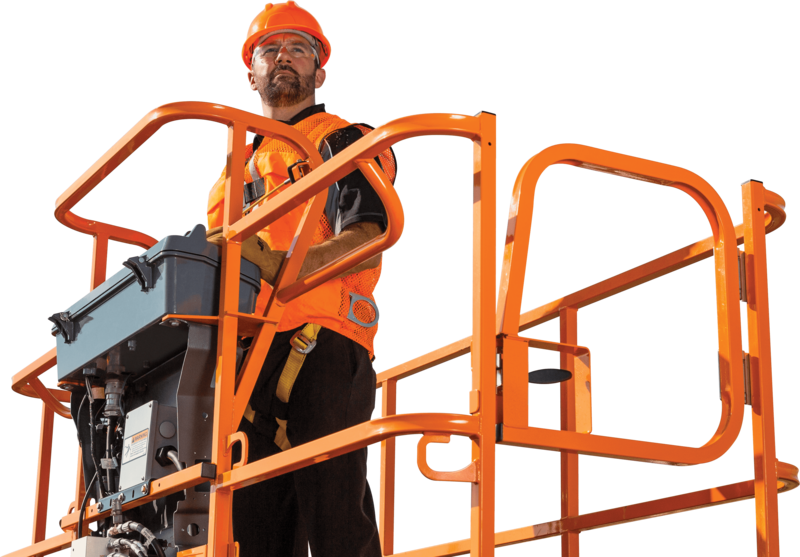 From there, he invented the first boom lift, started our company and pioneered the access industry. Today, that pioneering spirit still drives us to redefine the meaning of productivity, safety and innovation on job sites around the world. See how we got here — from John’s original idea to the legacy he left behind. 50 years ago, John L. Grove imagined and built a machine that laid the foundation for the modern access industry. 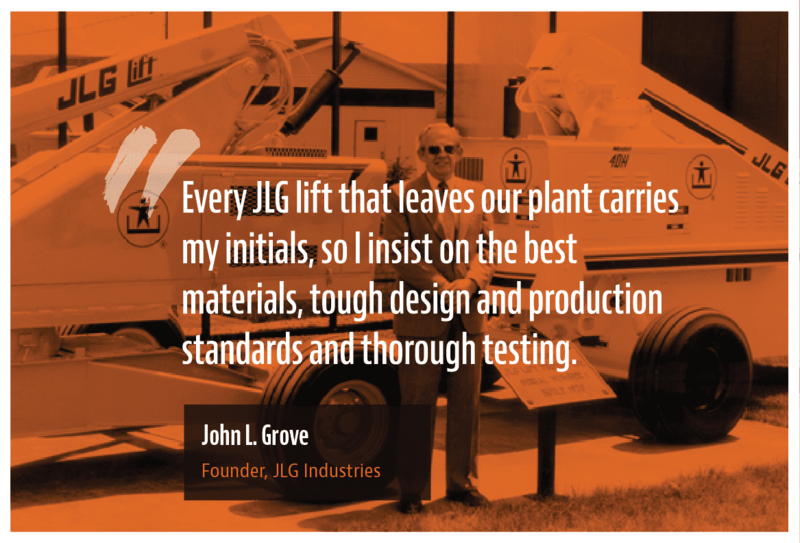 Learn how that machine inspired generations of JLG® equipment and brought John’s pursuit of safer job sites to life. We invented the access industry for people like you—to protect you, elevate you and empower you to do your job. Explore some of the stories that inspire us to continue pushing the industry forward. 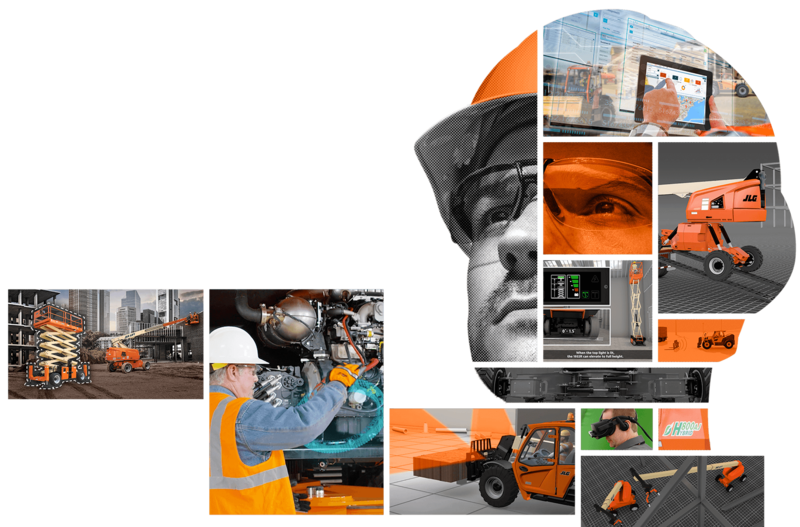 We harness the power of customer-inspired innovation to build advanced equipment solutions. But we do more than advance our machines. We advance the job site experience. 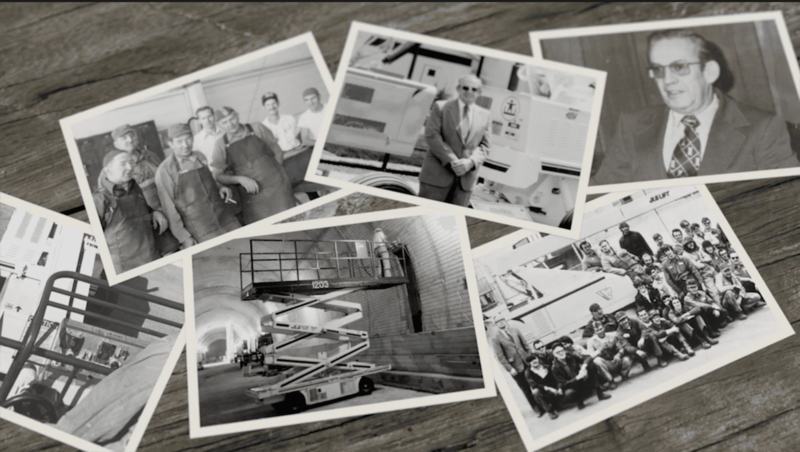 See the milestones that defined our first 50 years and solidified our place as a world-leading access equipment manufacturer. The future has a face. Years ago, people were limited by how high they could climb. Now, we’ve climbed higher than we ever imagined. 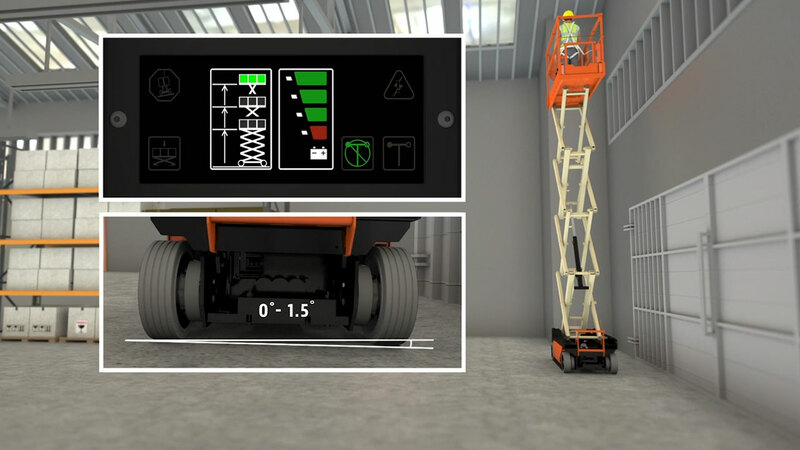 The boom John L. Grove built changed the way the world worked at height, and today new technologies, like telematics, robotics and autonomous machines, are advancing the industry even further. As we move forward, it’s important that we never lose sight of this industry’s greatest asset: people. Because when good people lead, good things follow. Celebrate with us all year long. Sign up to receive emails about our year-long 50th anniversary celebration. We’ll keep you updated on the latest news, stories and information. 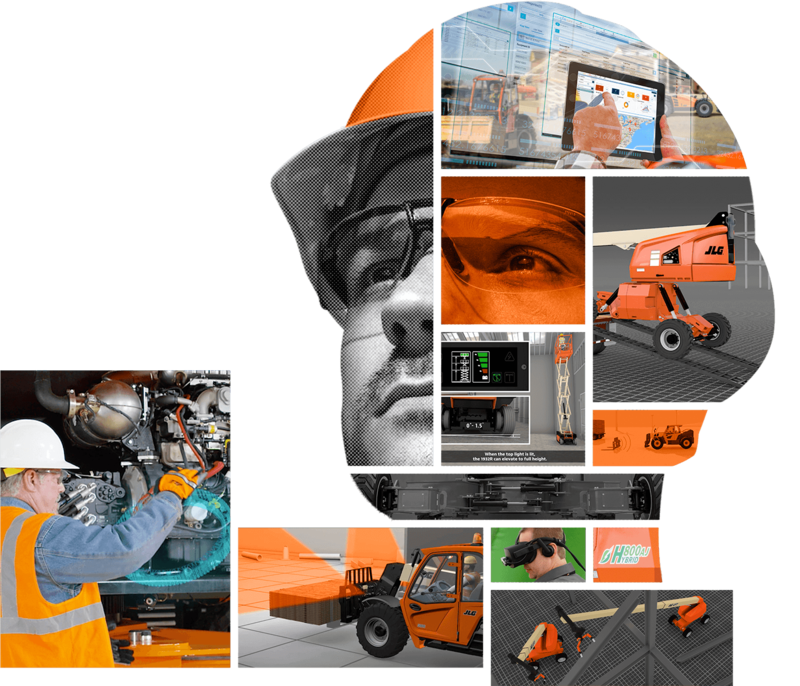 Thank you for signing up to celebrate JLG's 50th anniversary with us! We’ll deliver information right to your inbox as it becomes available throughout the year. You've driven us for half a century. Don't stop now.